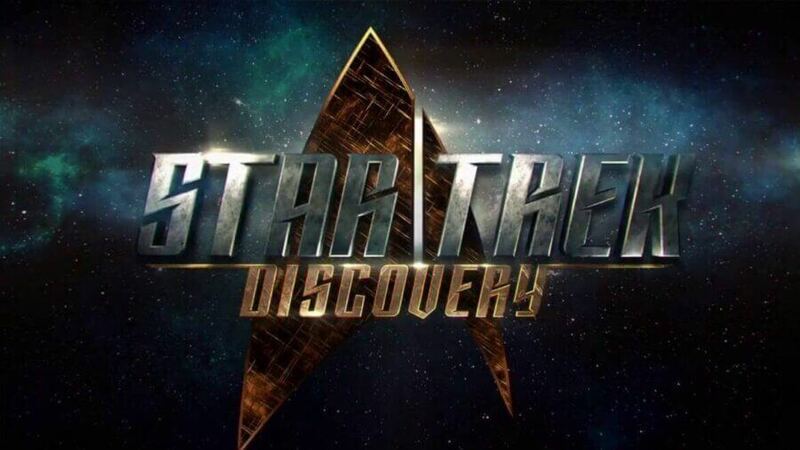 The USS Discovery is a ship that has been mentioned in previous Star Trek History and it’s this series, created by Bryan Fuller and Alex Kirtzman that will shine a light on this Historic Ship and crew. The main focus of the show is the first officer Burnham, who is played by Sonequa Martin-Green (Walking Dead). The last TV adaptation of Star Trek was ‘Enterprise’ that came to an end all the way back in 2005, so we defiantly think it’s about time the Trek universe did expand into a new TV series that can once again be enjoyed. When will Season 2 of Star Trek: Discovery come to Netflix? Unlike some other series, the first season of Discovery is going to be split into two chapters, the first one running weekly until November 2017 and the next one continuing in January 2018. Each part will roughly have 7-8 episodes, which should keep all the fans satisfied for the time being. A second season has not been greenlit yet but depending on the success of the 1st season, it is possible that it could release around Q3 2018 (July/September). Because the show is a joint project between Netflix and CBS, in America the only way you’re going to be able to view the show is thought CBS’s new platform “CBS All Access” a subscription-based streaming service that will run alongside their main channel. Obviously, because of this new system, CBS do not want their potential customers watching their new Star Trek show on Netflix. For everyone who does not live in the USA, Netflix will debut the show a day after CBS with weekly episodes continuing after September 25th. Old Star Trek on Netflix? If you can’t wait until September to satisfy your Star Trek cravings, then you have nothing to fear because if you didn’t know already Netflix has got hours of Star Trek goodness just waiting for you to sink your teeth into. For example, American Netflix contains the 1968 series ‘Star Trek‘ along with ‘The Next Generation‘, ‘Voyager‘, ‘Enterprise‘ and ‘Deep Space Nine‘. Whereas in some other countries the titles do vary a little, but we’re sure it will keep you satisfied enough until September. Are you excited for the new show? Which is your favorite Star Trek show of all time? Tell us in the comments below.